Adorable home in the heart of Sherwood!! Very close to the Harmon Center and Oakbrook Pool. 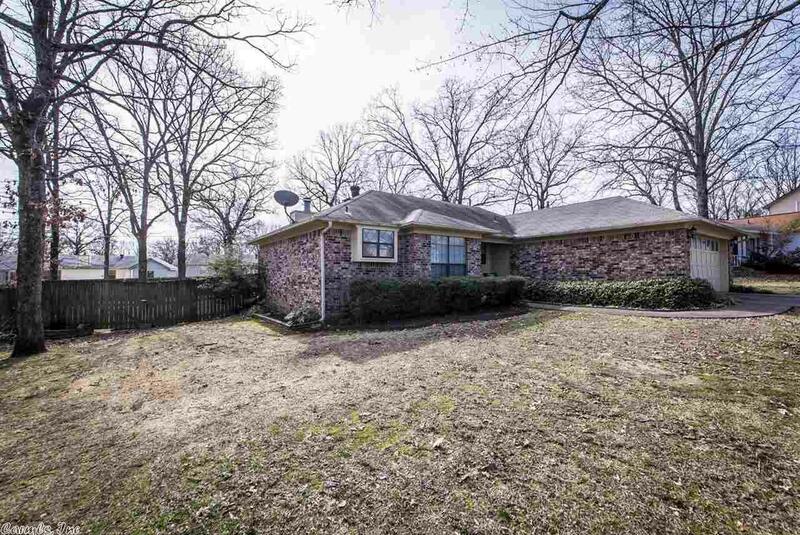 This quaint three bedroom two bath house is located on a huge 1/3 acre lot. The family room has farm house style beams with a cozy fireplace as well. The newer back deck is quite spacious and the perfect place to relax. You will enjoy a large master bedroom that includes a roomy bath with double sinks. The sellers have taken excellent care of this place and it's ready for a new owner!